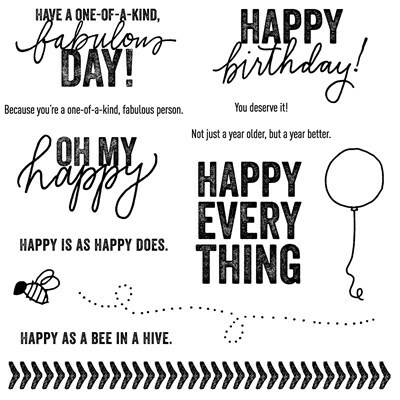 Hello and welcome to the Happy Everything Blog Hop. If you arrived here from Pricilla’s Paperie, you’re on the right track. 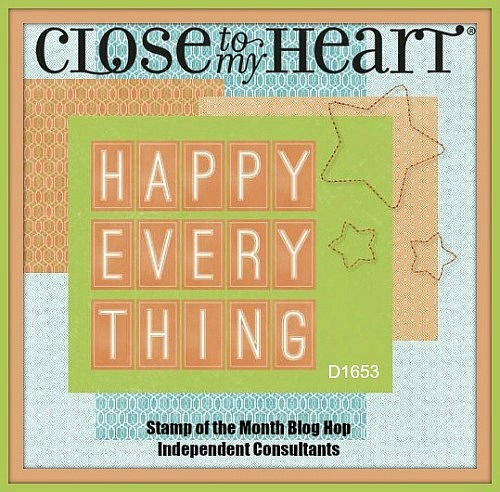 We, as consultants, are doing a special blog hop to highlight a special stamp set. Isn’t it super fun? Here are two cards I created for my card club using just this stamp set and the Chalk It Up paper and Assortment. I added some sponging on both of these cards using Black ink. And, stay tuned. Because next week, on the 15th, I’ll be participating in the Cross Canada Blog Hop focusing on this stamp set! What can I say? We love this set, and the charity it supports. If you’d like to get your own stamp set, contact your independent consultant. This set will not be available after August 31. But for now, you can check out more fabulous artwork by hopping on over to Donna’s Blog. Happy Creating! Fun cards! Using the balloon to create B & T is fab…I wish I’d thought of that! Thanks Lela. I wasn’t so sure about that part. Great cards! 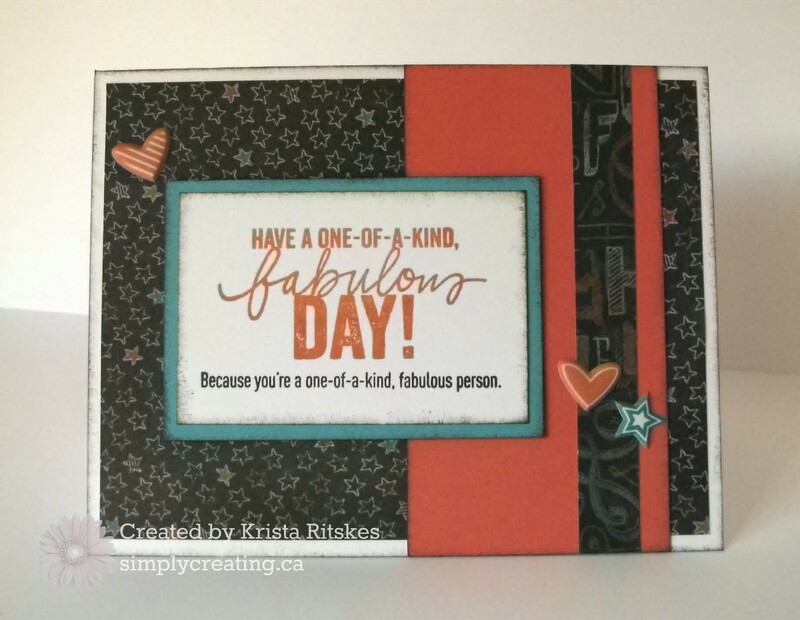 Love the embellishments and the balloon random stamping on the second card. Thanks so much, Donna. It was a pleasure meeting you at convention! LOVE this stamp set with Chalk It Up!! !